care of physical needs and desires. ​It is an atmosphere, a way of life that will satisfy the soul. This can become a reality when you know the physical condition of the house that is your home. 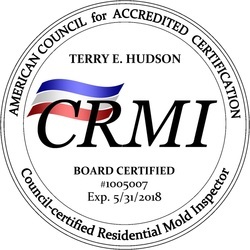 I am a Certified Mold Inspector with over 1,350 inspections under my belt. Despite my experience, I have never lost the passion to seek mold in all of its varying hiding places with a dogged determination. I work this way because my client's depend on me to provide them with a thorough picture of what is going on. My familiarity with structures began early in my life. At the age of 13, I drew scaled versions of my stepfather’s construction plans for the house we were going to build. At the ages of 15 and 16 we built the house. I personally worked on almost every phase of the construction: framing, siding, tile, stone masonry, digging dirt, flatwork, trim, and painting. In fact, I loved the work so much that I have continued in one form or other in the construction industry throughout my life. After many years working in almost every phase of construction I decided to start inspecting structures to use my brain more than my back. Now I specialize in water intrusion and mold growth. 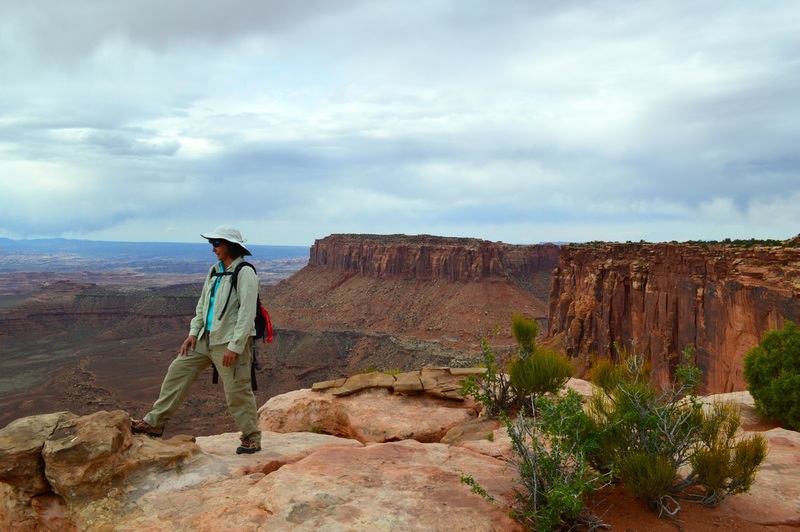 I am passionate about the health of the structure and the people that live, work and play inside of them. It is an interesting intellectual puzzle to figure what is going on and where. I have conducted over 1,350 mold inspections and have learned something from every one.